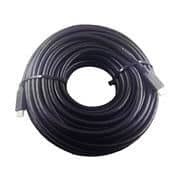 2MCCTV carries a wide variety of CCTV cables or CCTV connectors which will be required for your security surveillance systems including Cat5, Cat6, coax siamese cable, CCTV cable and more. 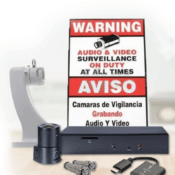 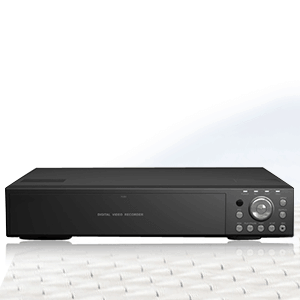 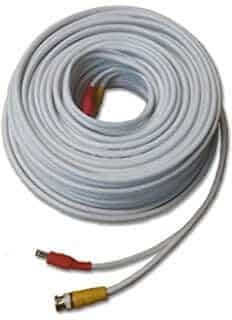 If you’re looking for a connection from your security camera to your DVR, you’ll want to go with siamese cable. 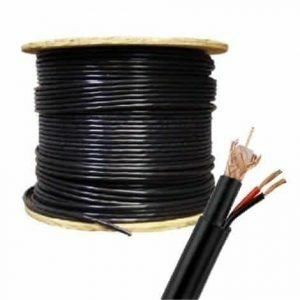 If you’re looking to provide power to a distant location, you’ll want the power cables section. 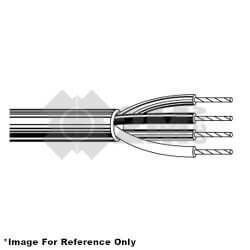 The thicker the gauge, the farther the power can travel. 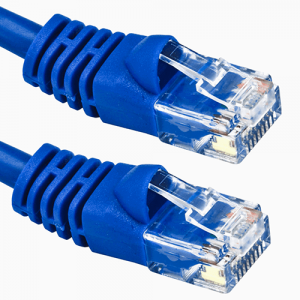 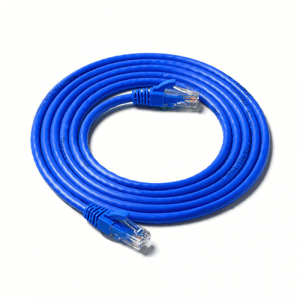 If you have an IP camera, you are looking for Cat5 or Cat6 cable. 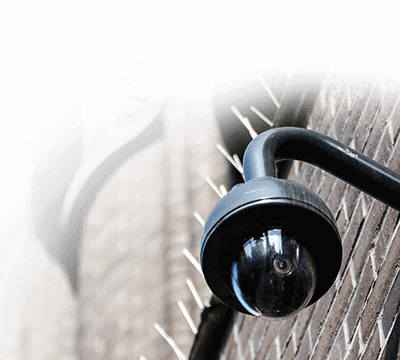 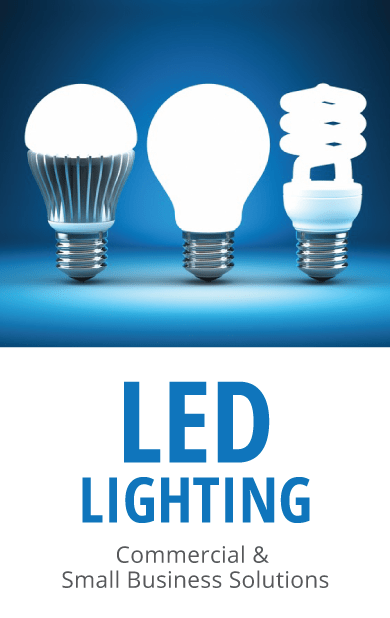 We also carry a wide variety of connectors and extensions which can help customize any security system. 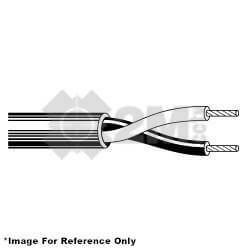 RG-59U & 18/2 Combo Cable 1000′ Black. 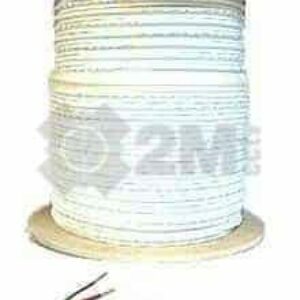 RG59 & 18-2 Siamese cable makes for an easier CCTV camera installation. 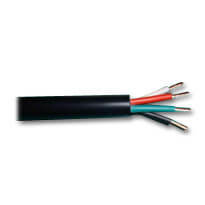 The coax and power cable combined together. 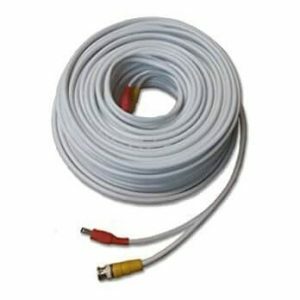 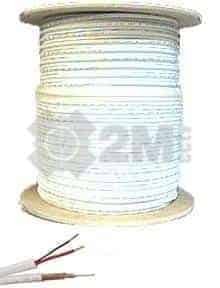 1000 Feet, White – Siamese Coaxial Cable, RG59 & 18-2 Siamese Cable, UL Certified, Makes for an easier CCTV camera installation, Coax and power cable combined together.